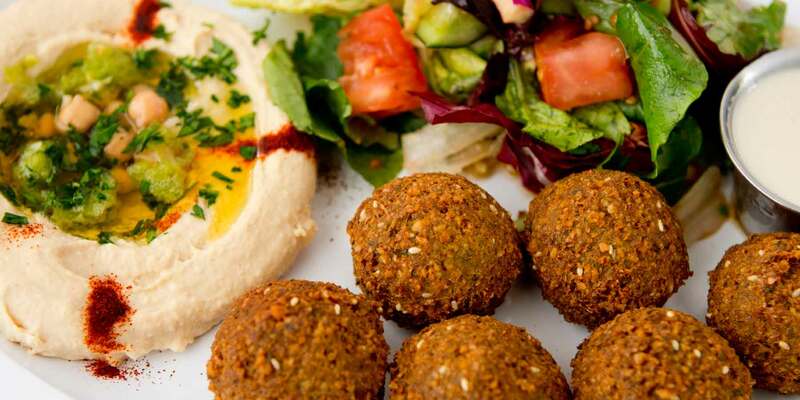 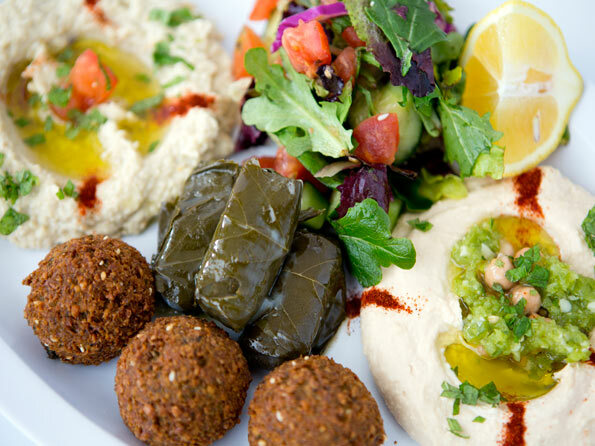 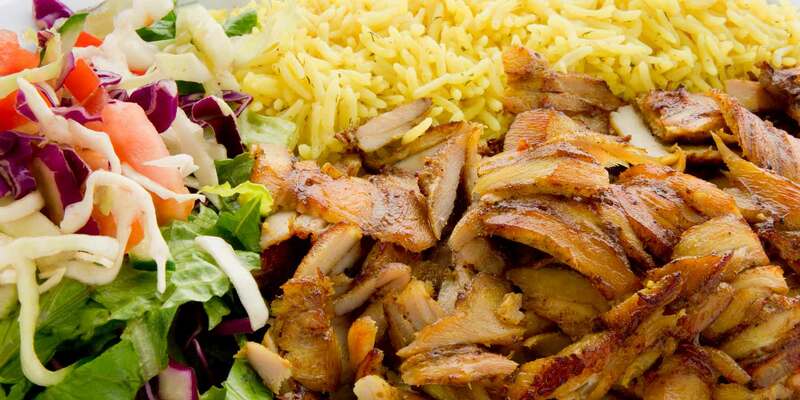 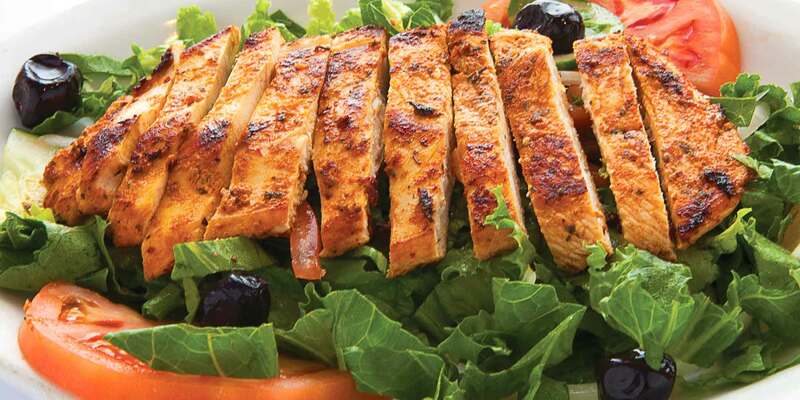 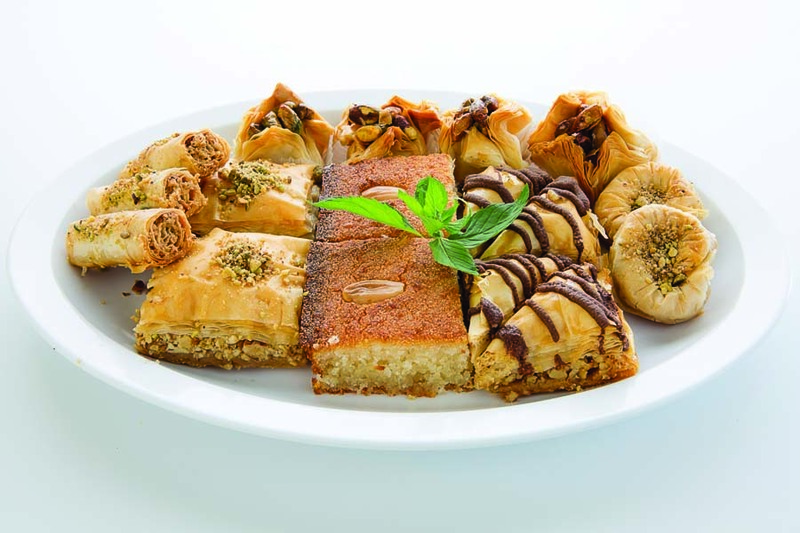 High quality food, healthiest, freshest and the most authentic Turkish and Mediterranean cuisine. 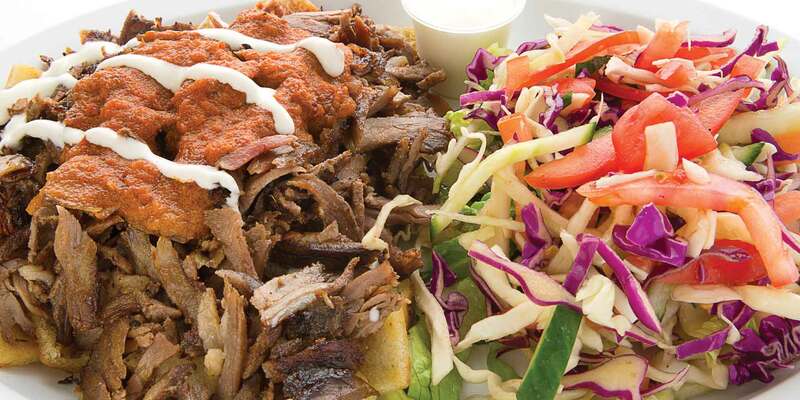 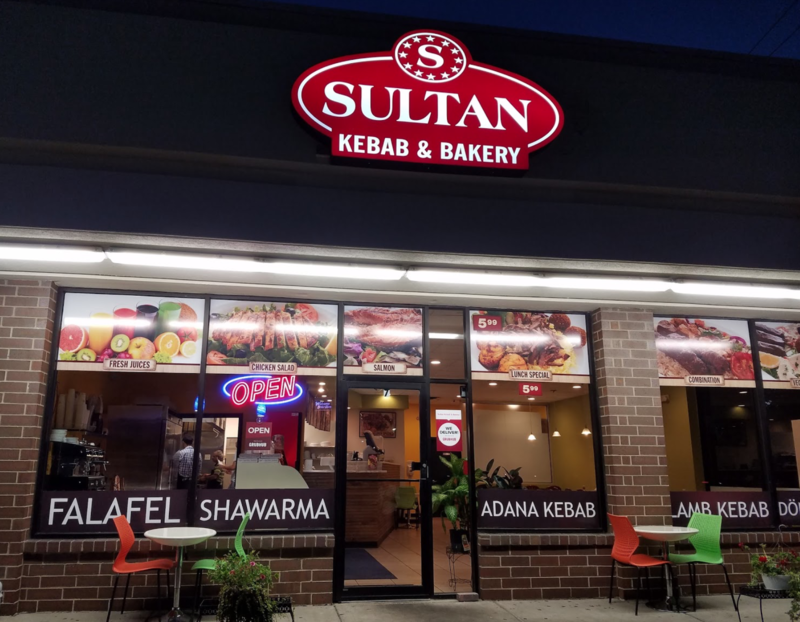 Sultan kabab is a family owned restaurant that serve turkish and mediterranean food. 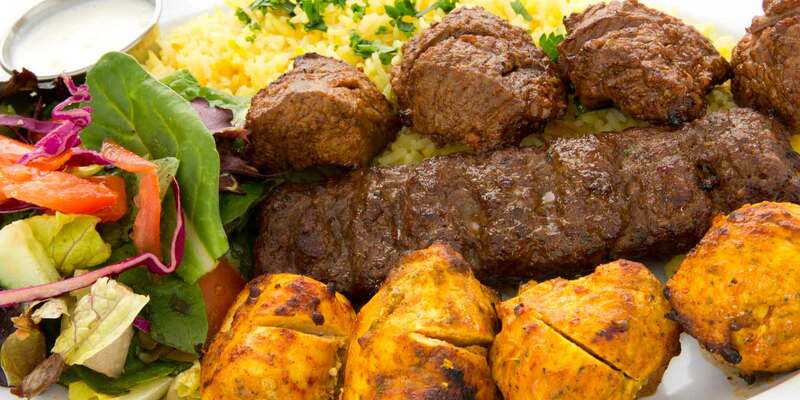 Our goals in sultan kabab is to serve you with the healthiest, freshest and the most authentic turkish and Mediterranean cuisine in town. 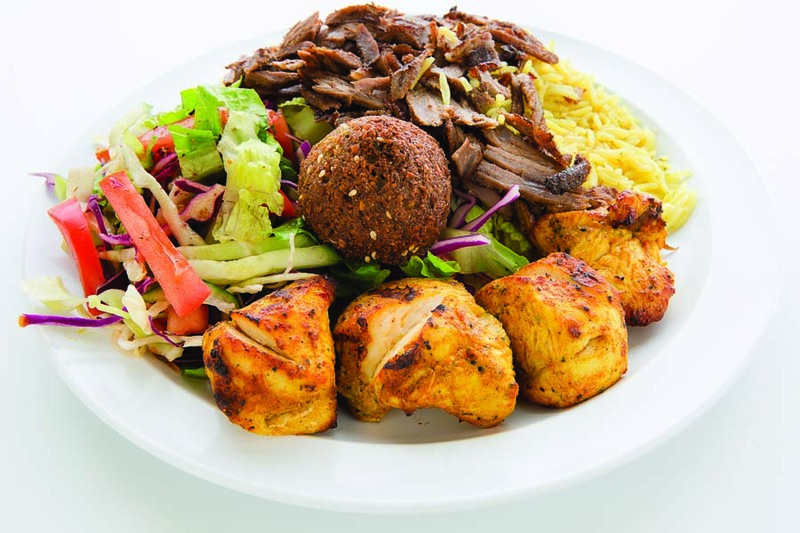 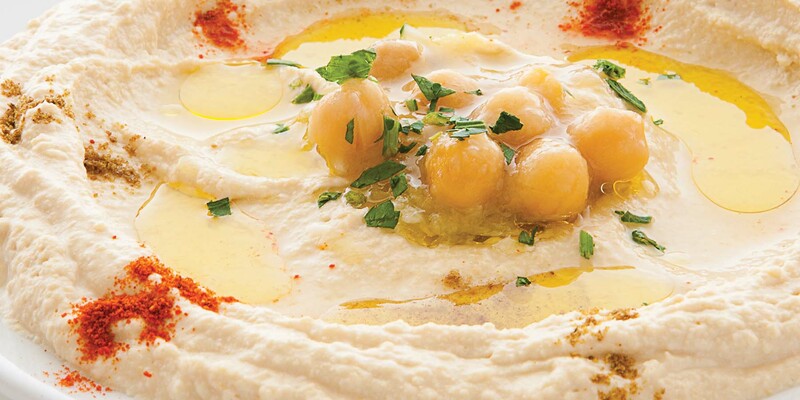 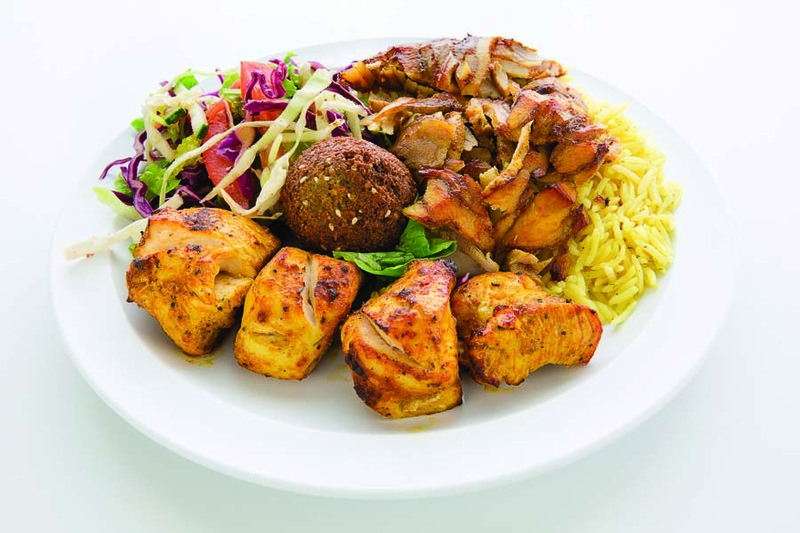 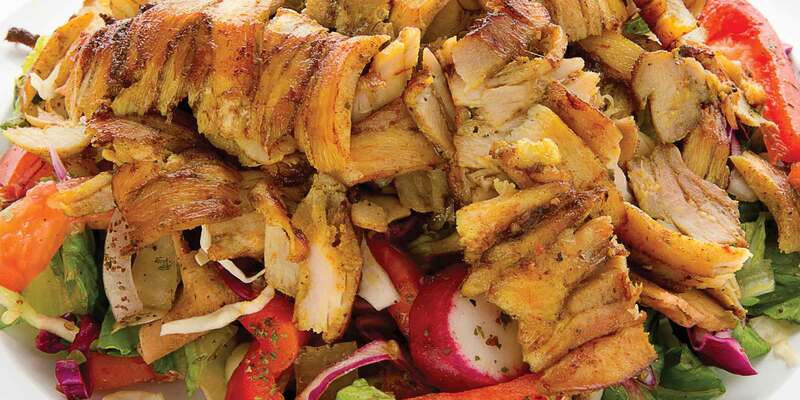 "Best middle eastern food I have ever had, chicken shawarma is incredible, and portions are a great size, do not over look this place." 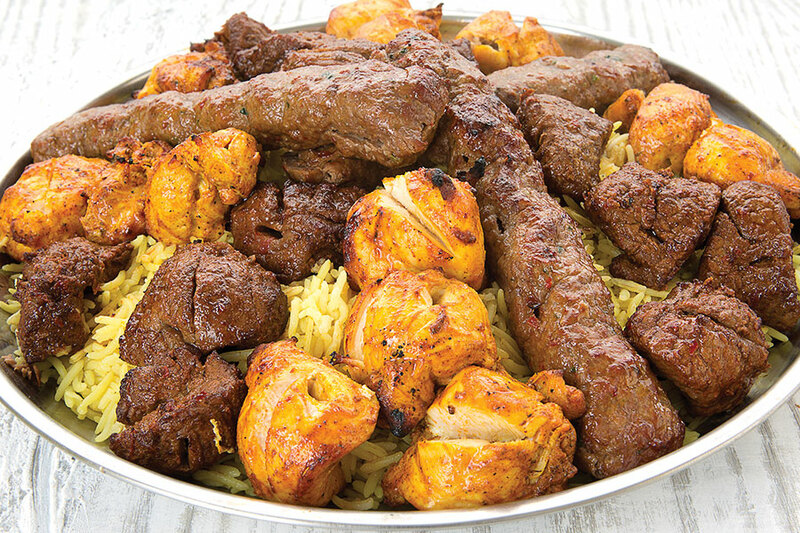 "Chicken and beef are my favorites. 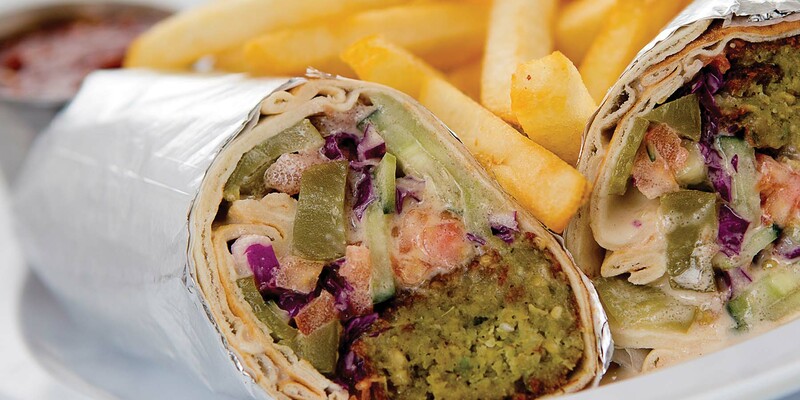 Fries are delicious! 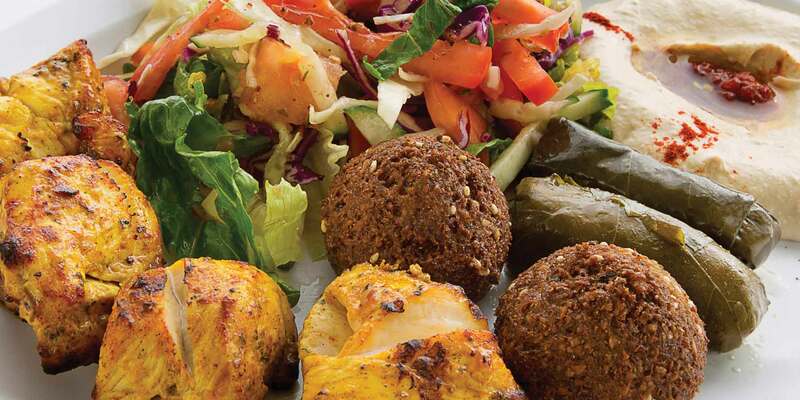 I'll order again and again."